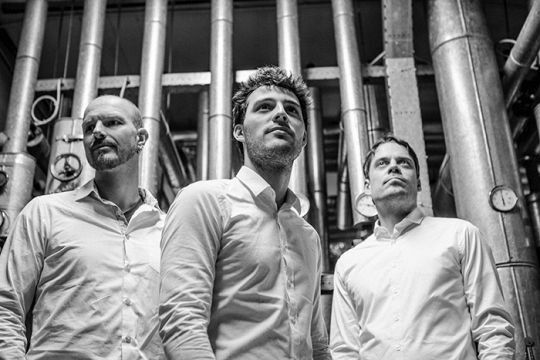 This Luxembourg trio combines different styles of progressive jazz, classical music and rock. They play original compositions and create their unique jazz style. Their music is diverse and full of changing moods. The trio has played at a number of festivals including the Tokyo Jazz Fest, International Jazz Fest in Hong Kong, Edinburgh Jazz Fest, Liverpool Jazz Fest and Paris Jazz Fest.